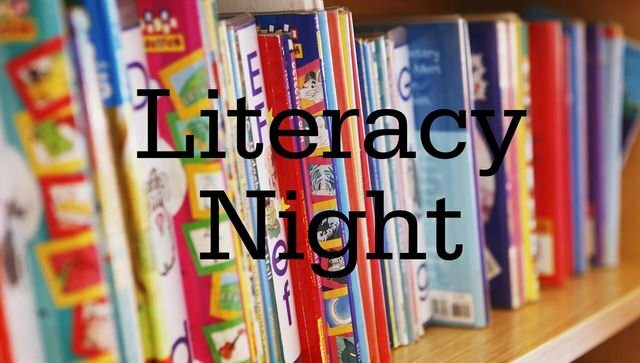 In conjunction with our first PTA meeting, Linwood held their annual family literacy night. Parents were invited to take an educational walk through the eyes of their children. Parents participated in MSCCR standard aligned center activities that were facilitated by the teachers. Teachers provided parents with educational websites and activities that can assist with building fluency and comprehension. Prior to being dismissed to the classes, parents received a goody bag of resources to be used at home and were treated to pizza and drinks sponsored by the PTA. Please join us on September 18, 2018 for a fun filled Math Night! !